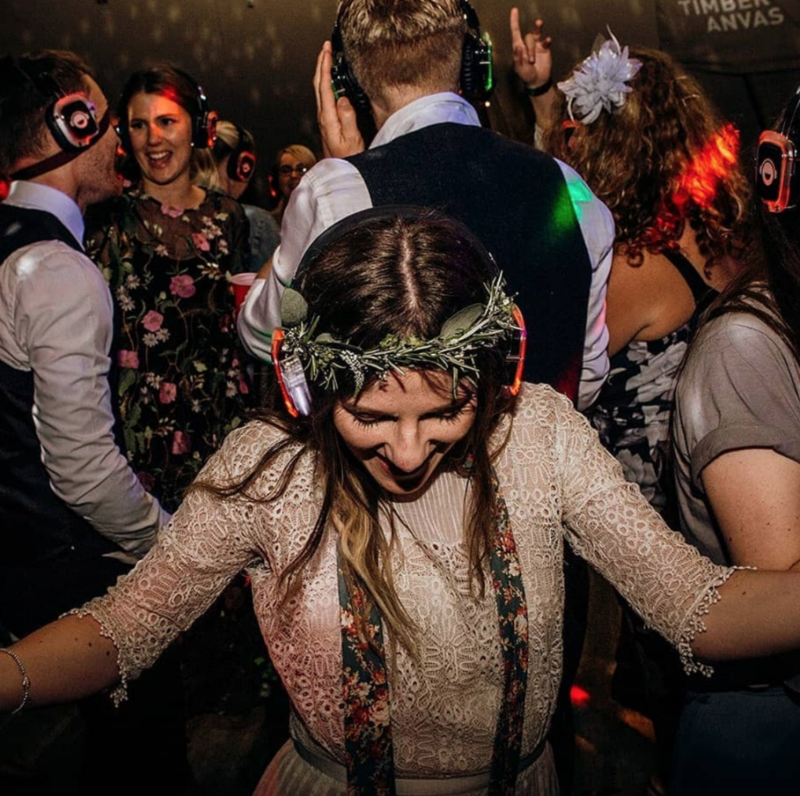 Our silent disco headphones are newest and funnest way to elevate a wedding or Engagement party. With easy set up the headphones work on multiple channels at a time. This means you can broadcast multiple speakers, DJs or recordings all at the same time in the same space. Guests can easily swap between channels and choose the experience that best suits them. Its elderly guests or sleeping babies.